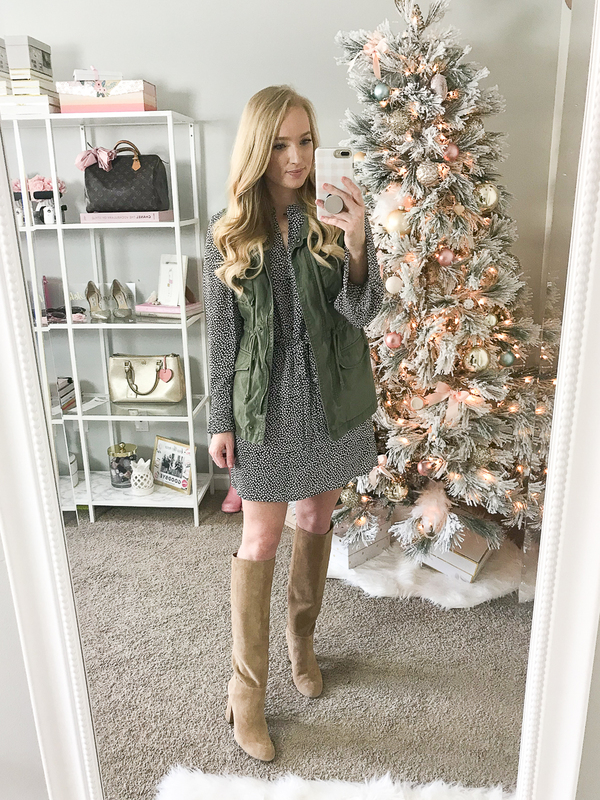 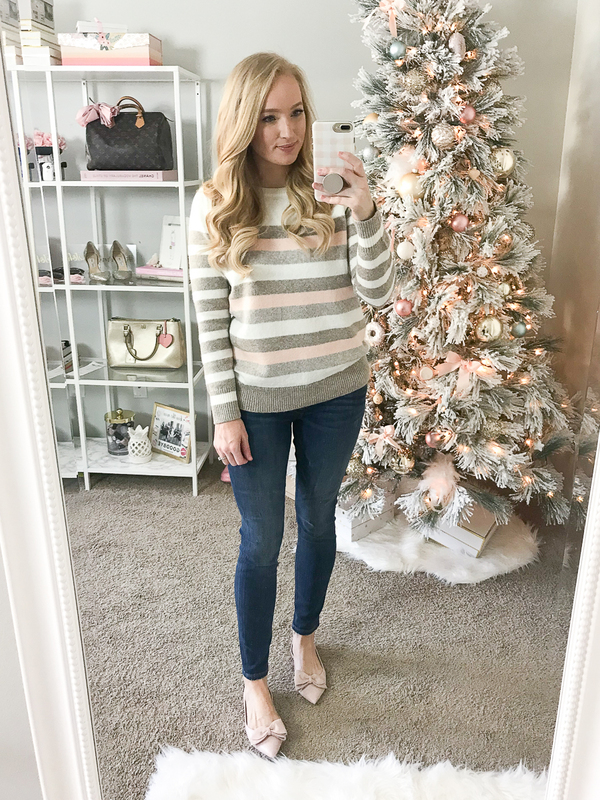 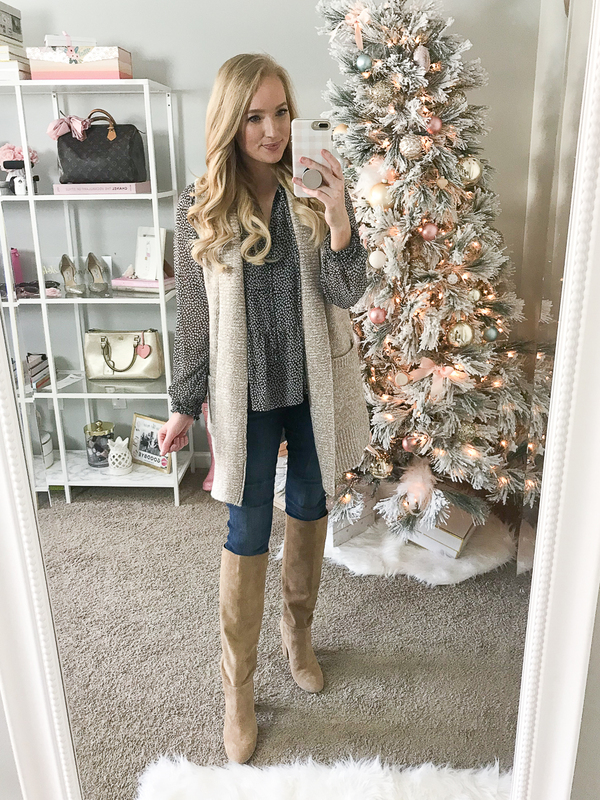 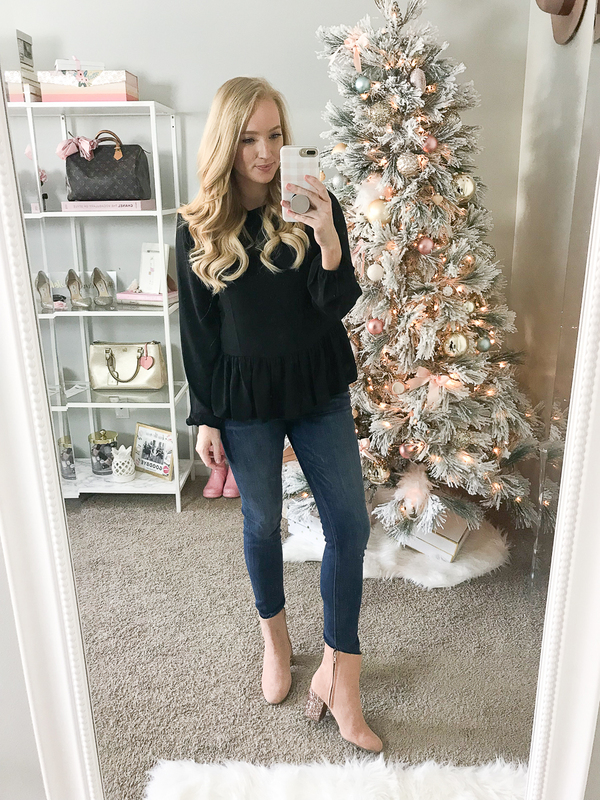 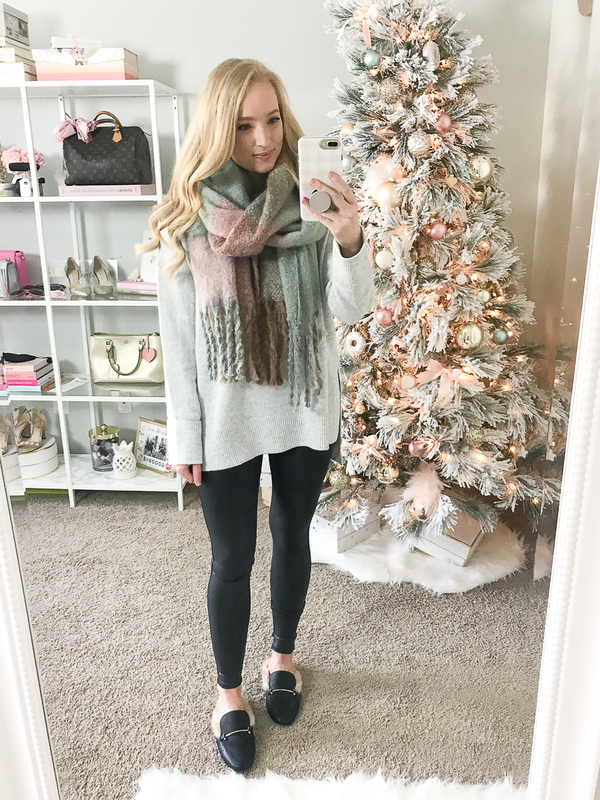 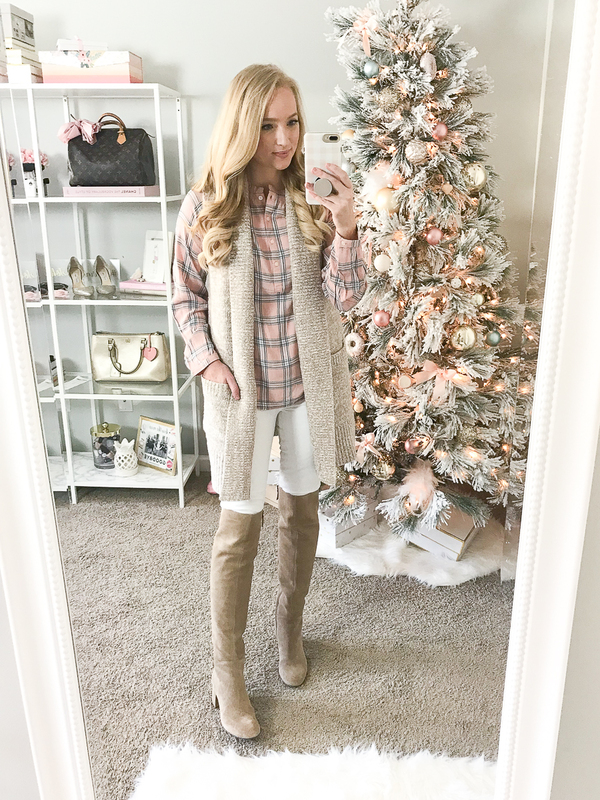 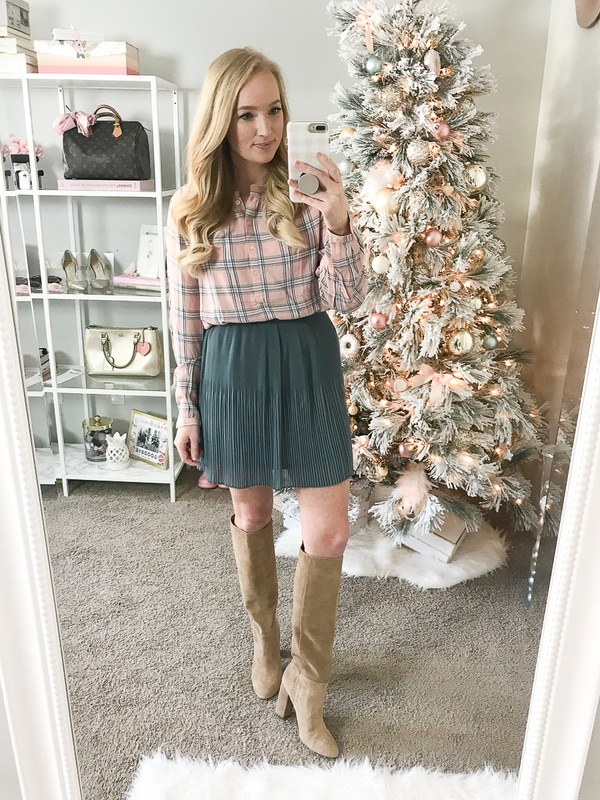 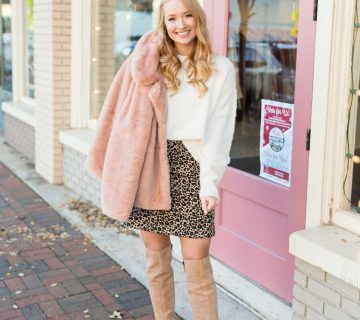 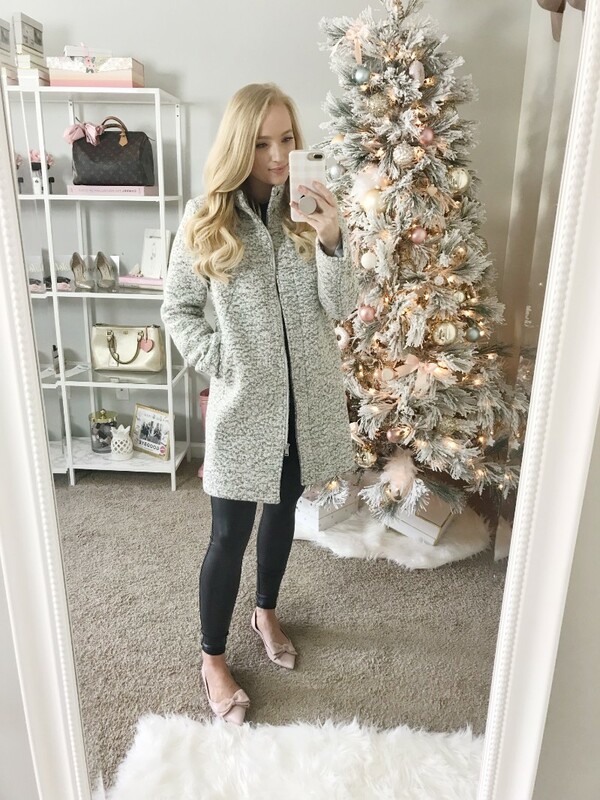 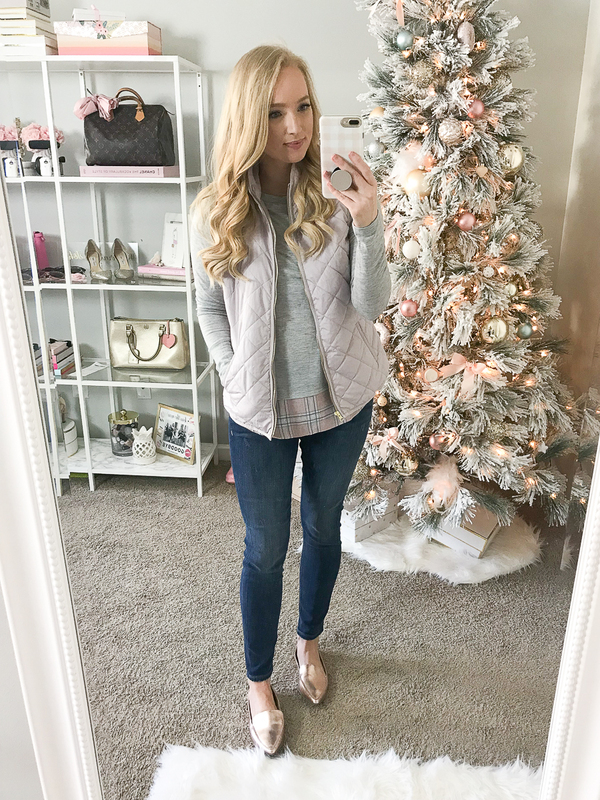 I’m a little late to the party but if you’re still shopping the Loft Cyber sale here are my picks! 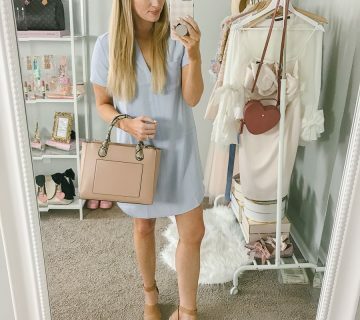 They are currently running a better deal than Black Friday. 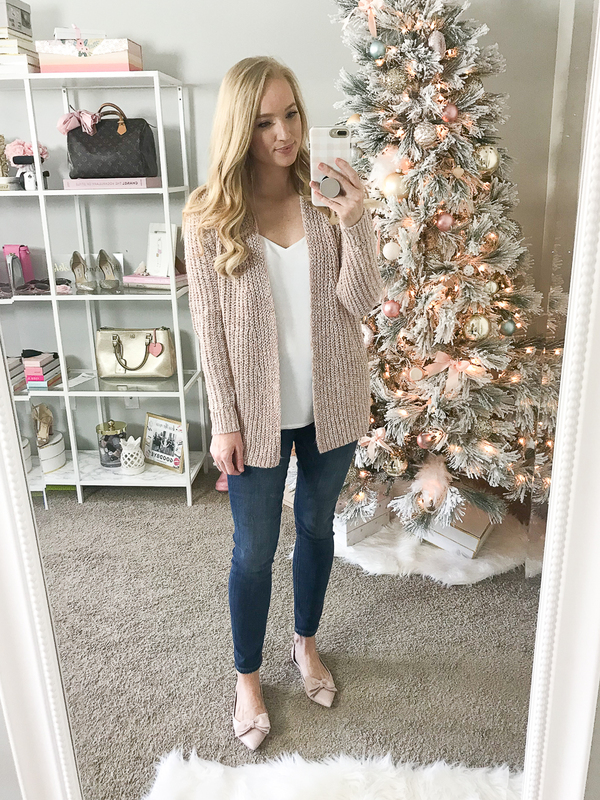 Everything is 50% off + free shipping today and tomorrow!